Pick up one or more pairs of glasses. 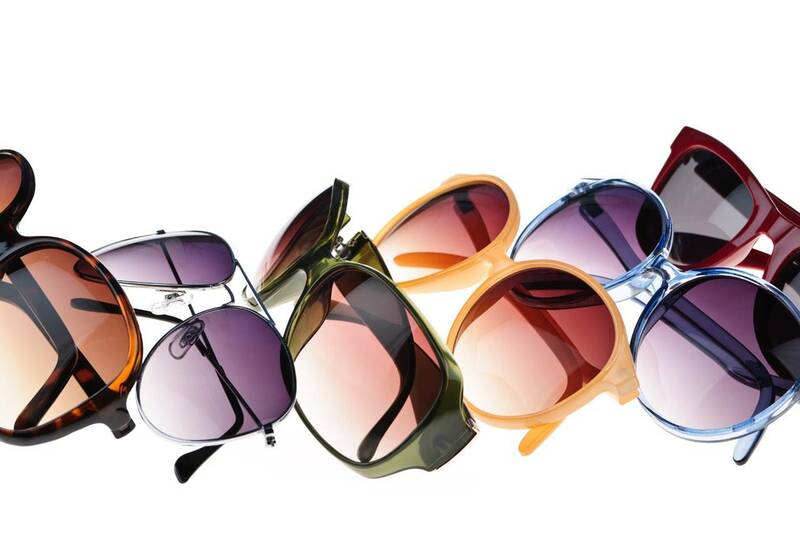 Upgrade to premium lens options like anti-reflective coatings. Get a pair of prescription sunglasses. Stock up on contact lenses and solution. For more on this opportunity at Berryessa contact our office!